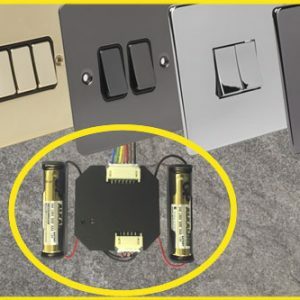 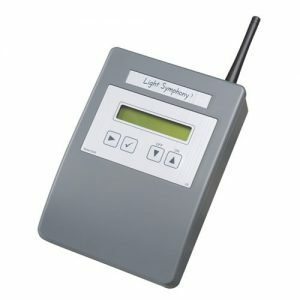 All you need to start controlling your lighting system is a ‘Lighting Controller’ plus one transmitter, such as a keyfob or long range remote as below. 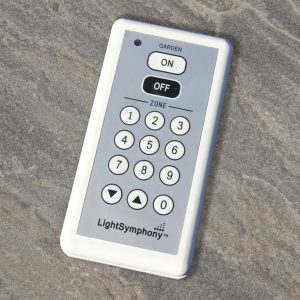 Light Symphony offers a wide selection of remote controls to send commands wirelessly to outdoor Lighting Controllers. 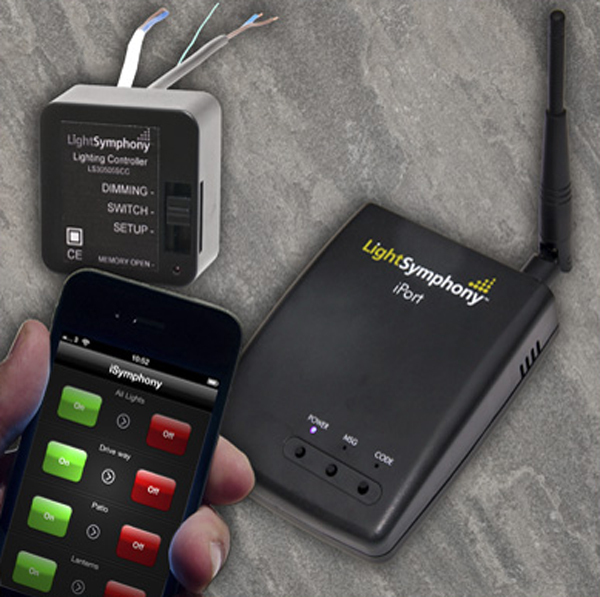 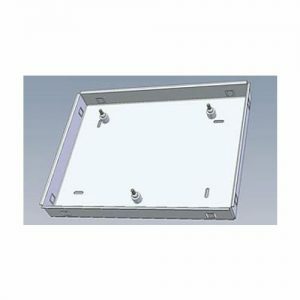 The Lighting Controllers connect directly the outdoor lighting or other electrical device. 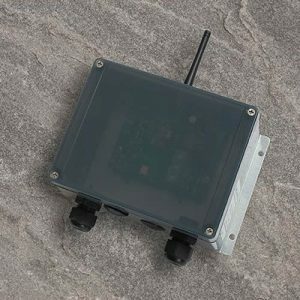 Some transmitters / controllers can operate different functions. 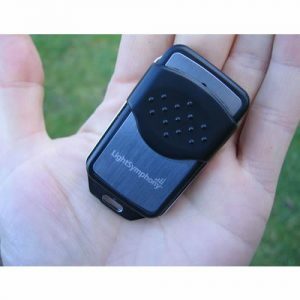 For example, a keyfob is a basic device, controlling up to only 4 zones with a general on / off function, however the long range emote can control a large number of fittings / areas with additional functions such as dimming. 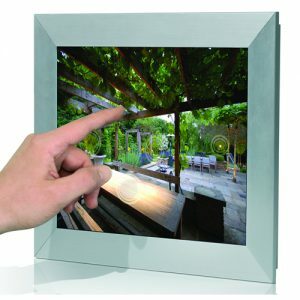 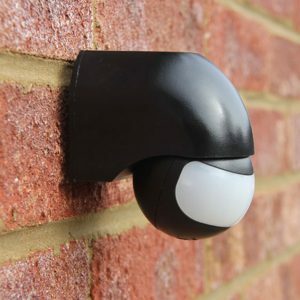 The PIR sensor can control the whole garden when triggered by movement and other systems can also be installed to be triggered via other electronics in the garden such as electric gates. 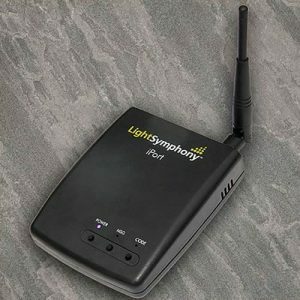 With the use of an iPort and the iSymphony app (available for apple, android and desktop) a number of zones can be controlled via a phone or tablet, with added features such as dimming and colour changing, as well as the fact that it can control the lighting system from anywhere in the world with an internet connection.